Cold food can be ordered from 11.00am. 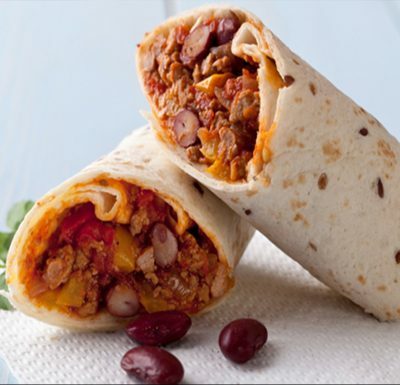 We serve food from 11.30am – 2.00pm. Welcome to Kings Cafe. 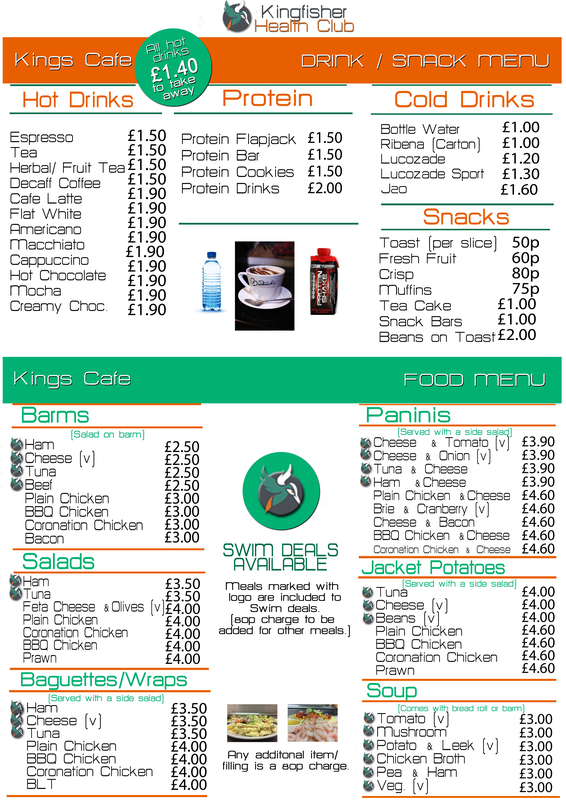 Where we specialise in offering lunch and serving coffee to both our members and non members. Our style here is comfort food, done well, fresh. 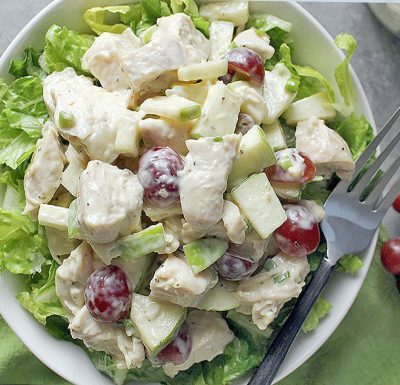 Even if you are busy and on the go, you can order here and indulge on a fresh meal. 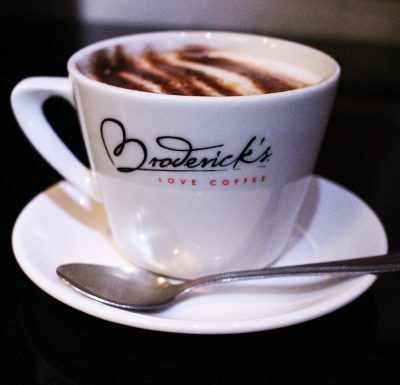 From a hot latte to a perfect coronation chicken baguette and Broderick’s coffee.